Plenty of accidents occur due to drivers checking their mobile phones while at the wheel, but many others are now caused by the increasing amount of ‘dashboard distractions’ newer cars have. And depending on the ‘distraction’, drivers could face having a car insurance claim for damages denied if an insurer decides they’ve been driving without due care and attention. Research has found that almost one in 20 drivers said they’d had an accident or near miss due to being distracted by driver aids, or in-car media features, such as hands-free integrated mobile capability. Worryingly, the figure rises to 10% for younger drivers aged 18 to 24, who arguably could do with having the least amount of distractions while on the road. The survey of 1,600 motorists found that, among younger motorists, 13% admitted to often being distracted by dashboard gadgets. And one in ten said they’d actually had an accident or near miss because in-car technology had disturbed their driving. 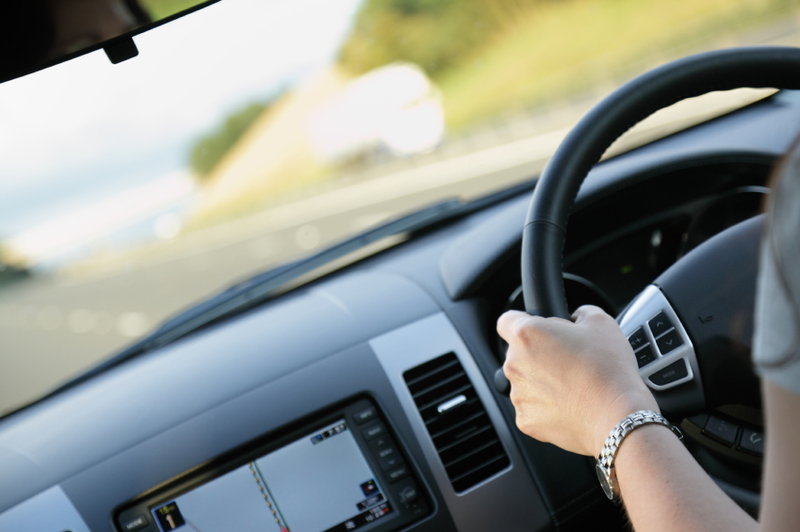 Nearly half of motorists, 44%, feel driving aids and entertainment features, such as cruise control, parking sensors and Bluetooth connectivity, don’t actually make driving any easier or better anyway. Not only that, only 61% of drivers say they know how to use all of the hi-tech features modern cars have. The problem for those who make an insurance claim for a ‘distraction-related’ accident is that an insurer could decide they weren’t showing due care and attention. Car cover policies stipulated that drivers show reasonable care while driving. So if you’re fiddling with your Bluetooth display, and drive into another vehicle, it’s clear you’re not paying due care and attention; such a scenario would almost certainly lead to an insurer refusing to pay out for damages. Not only that, but such behaviour could also lead to your being charged with reckless driving by the police. Light and rain sensors which automatically turn on headlights windscreen wipers.